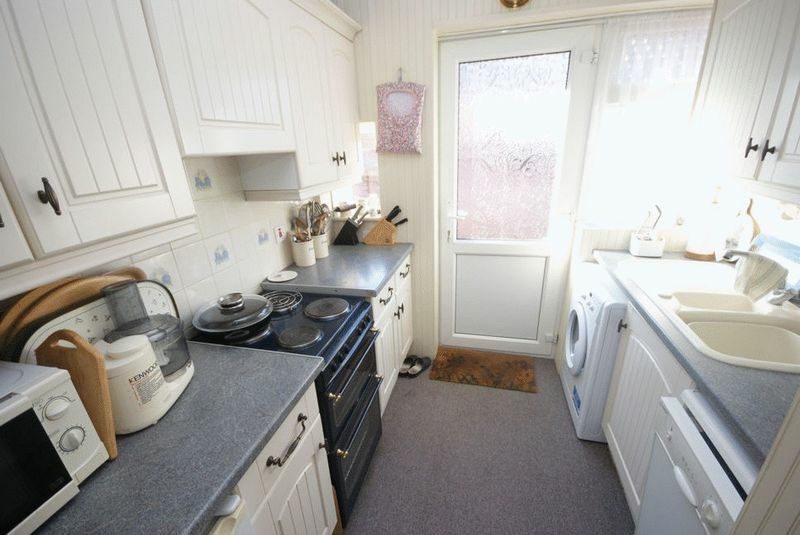 Flat ceiling, access to loft space with pull down ladder (boarded with power and light connected), radiator, cupboard housing combination boiler and further cupboard housing meters. 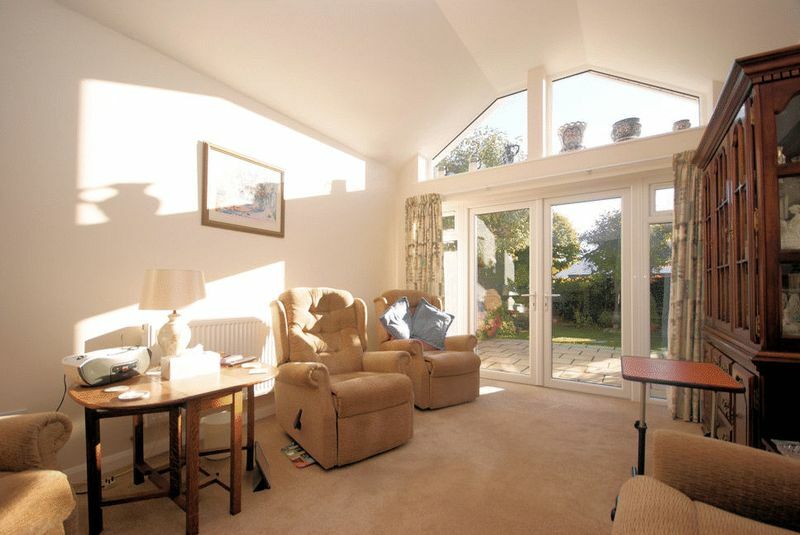 Vaulted ceiling, double glazed double opening French doors overlooking and accessing the rear garden with feature arch windows above, television aerial point, telephone point and radiator. Flat ceiling, feature marble fireplace and radiator. 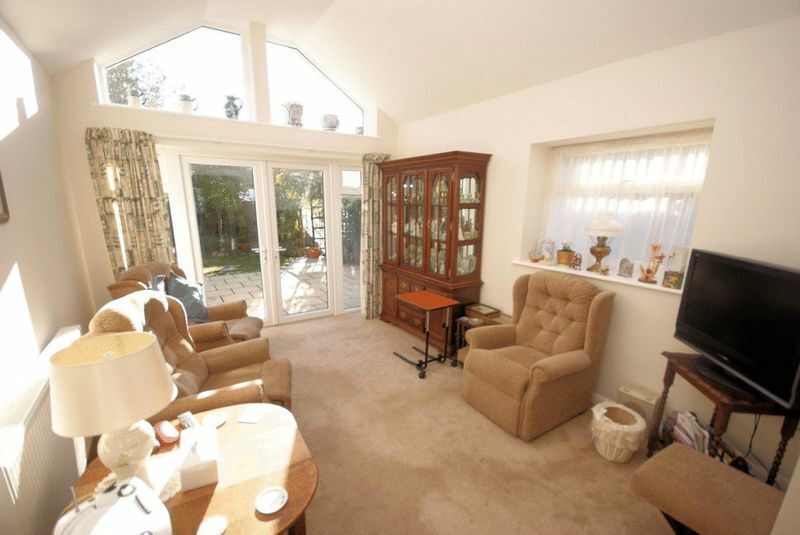 Flat ceiling, double glazed windows to side elevation and double glazed door to side of property. Fitted with a range of matching base and eye level units with work surface over, one and a half bowl sink unit with mixer tap, space for under counter fridge, space for oven, space and plumbing for washing machine and dishwasher. 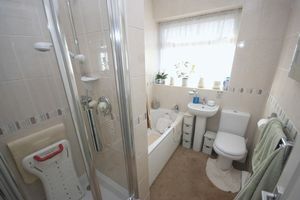 Flat ceiling, extractor fan, close coupled W.C, pedestal wash basin with mixer tap and tiling to wall. 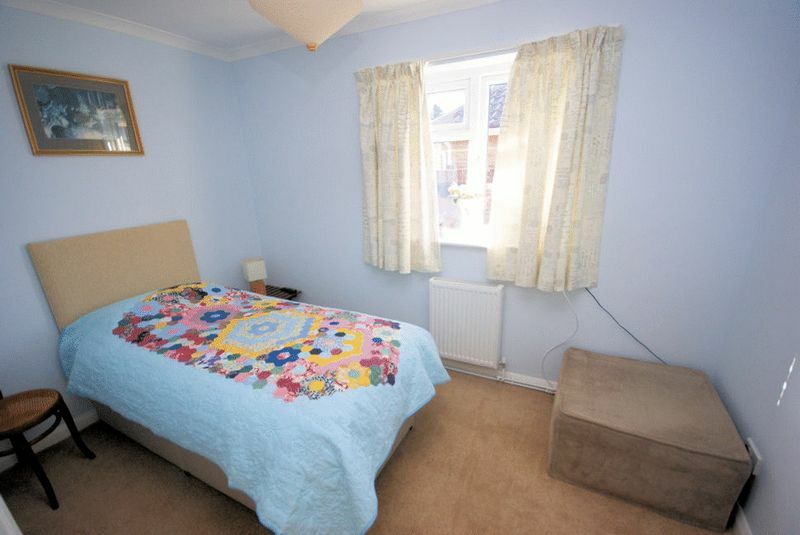 Flat ceiling, double glazed window to front elevation, radiator and fitted wardrobes. Flat ceiling, double glazed window to side elevation and radiator. 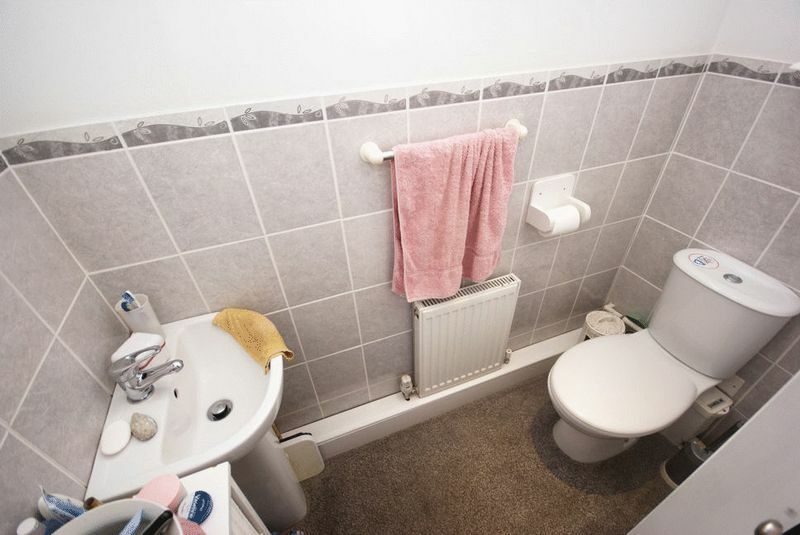 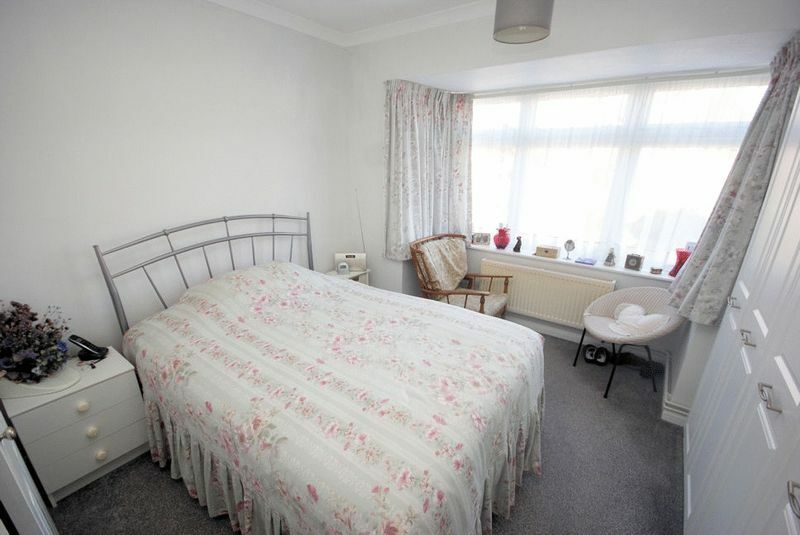 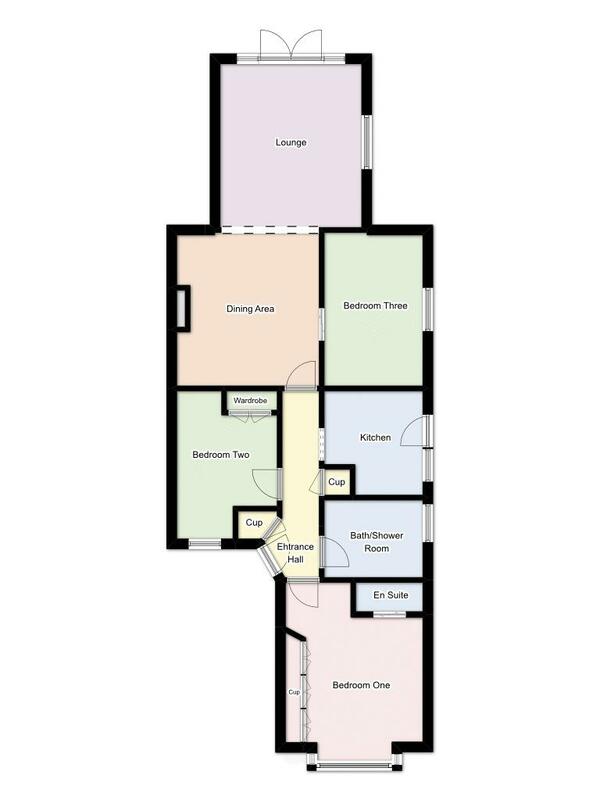 Flat ceiling, double glazed window to side elevation, panelled bath, separate shower cubicle with folding glass door, close coupled W.C, pedestal wash basin with mixer tap and heated towel rail. Front garden laid to lawn with flowers and shrubs to boarders and driveway to the side. 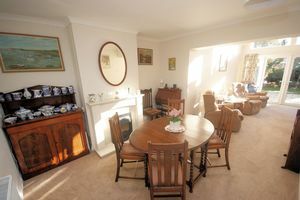 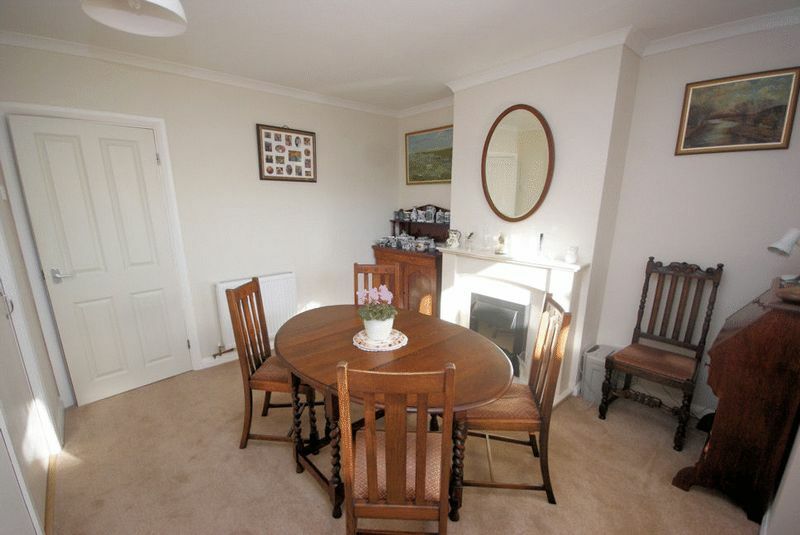 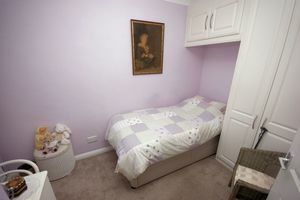 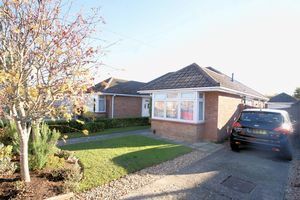 Double gates lead to further parking and access to garage/store (the garage has been divided with hobbies room behind accessed from the garden and the hobbies room is double glazed with power and light connected. 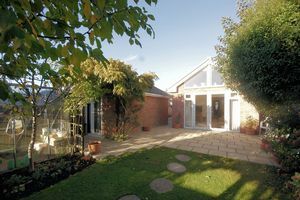 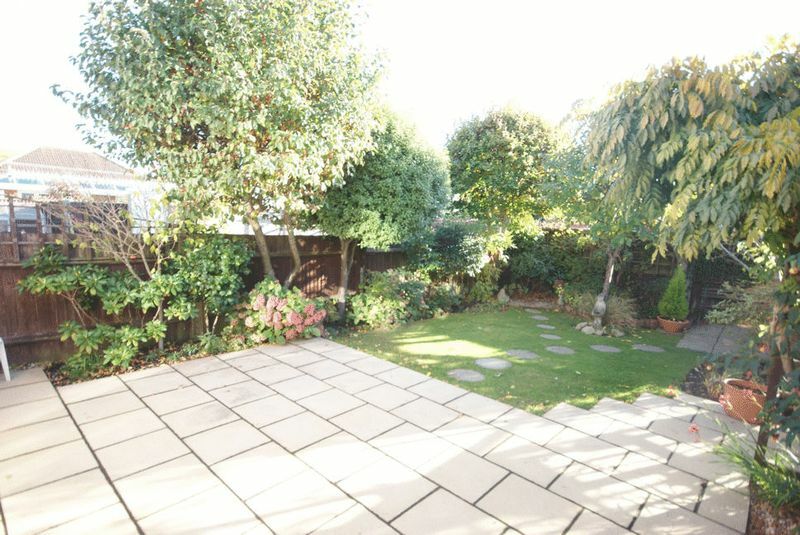 This is a delightful feature to the home, enclosed by fencing, with mature shrubs and trees, attractive flower borders, shed, greenhouse and patio area with space for table and chairs for socialising and entertaining purposes.